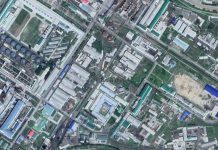 An accountant and Party director at a major trading company affiliated with the Workers’ Party of Korea (WPK) were recently arrested by North Korean security officials for embezzling company money and planning an escape to China. As North Korean leader Kim Jong Un was away in Hanoi meeting with President Donald Trump for the second time, this incident suggests that North Korean authorities are cracking down heavily on corruption inside the country. 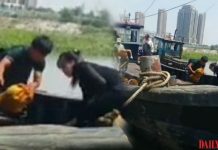 A source in Pyongyang told Daily NK that the trading company, “Yonun Company” (located in Ryanggang Province), is under the control of the WPK’s Foreign Liaison Office and the two suspects, a female accountant in her 40s and the company’s Party director, are accused of the embezzlement. The accountant has been detained and is being interrogated by the local prosecutor’s office, while the director has been stripped of his position and is awaiting interrogation. Yonun Company reportedly posted excellent foreign currency earnings recently. These earnings were helped in part by the company’s affiliation with the Party’s Foreign Liaison Office, but the accountant’s expertise was also a significant factor. The interrogation of the accountant revealed that she had provided gifts of alcohol and other items to Party officials to acquire benefits for the company such as trade permits. 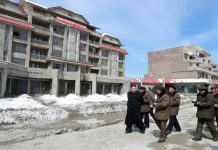 “In their reports to Pyongyang, Party officials tend to under-represent how much money they have earned, and this case was another example of that,” said a source in Ryanggang Province. “Ultimately, he did just that to hide his money,” he added. The two suspects also created a bank account under another name in China and reportedly planned to escape there together. They were placing the embezzled funds into that account, which was under the name of a Chinese trader that they had formed a relationship with. “North Korean trading companies naturally form relationships with Chinese traders after 10 or more years of working together,” said a source in China close to North Korean affairs. In other words, North Korean traders form relationships with Chinese nationals who have invested money in North Korea and then ask them to create an account in China for them. 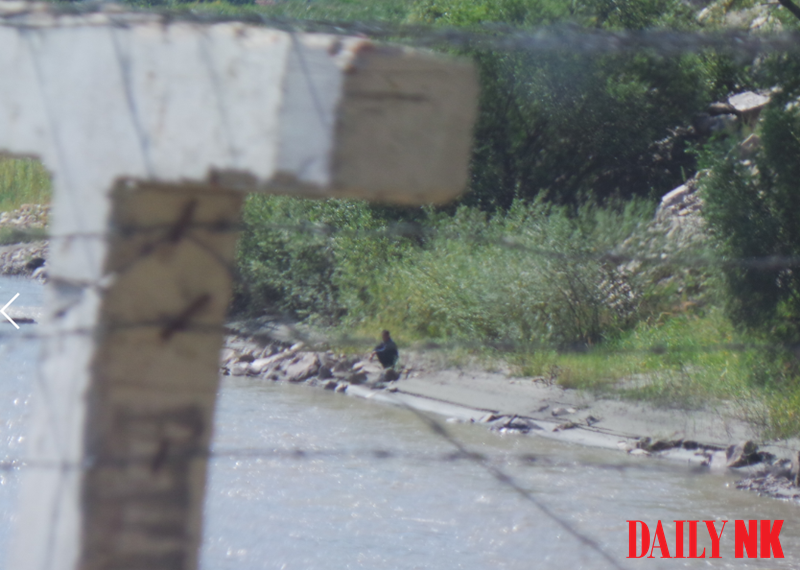 The Chinese traders like the idea that the money that the North Korean traders send into China is under their control, and the North Korean traders benefit from being able to create a secret slush fund, according to the source. The two suspects in this case, however, used the method to embezzle state funds, which means that they will likely face stiff punishment. Other high-level officials might also come under scrutiny because the accountant may confess to other instances of corruption.